But after reading dozens of emails, I realized many people are still struggling with their dog pulling them on the leash. 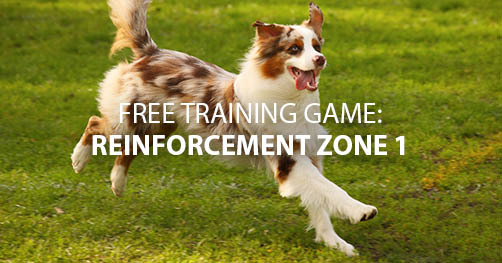 Inside this training game, you will learn the best strategy to reward your dog for walking nicely with you. Because most dog owners have the wrong approach. They focus on punishing their dog for pulling instead of rewarding their dog for walking nicely with them. The biggest of them all is it takes the fun away from walking your dog. 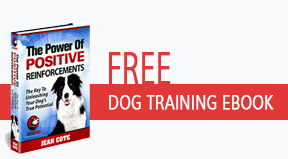 It leaves you in a negative mindset and scares your dog as he tries to avoid being punished. So take a moment to watch this training game, and more importantly practice the technique with your dog during your next walk. Click the play above button to watch the video. Like this training game? There’s 23 others like this one inside my Walk In Harmony Game Plan. 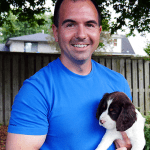 Click here to learn more about it, your dog will be glad you did!